it really feels good to be finally playing with colors again..
...don't you think so too? you look effortlessly beautiful!! 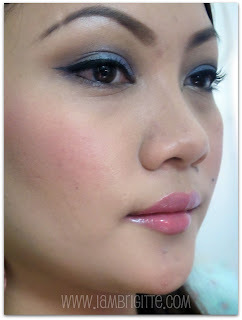 !i always look forward to your fotd's..
nice combi with the navy eye and pink lips! You have flawless skin too! 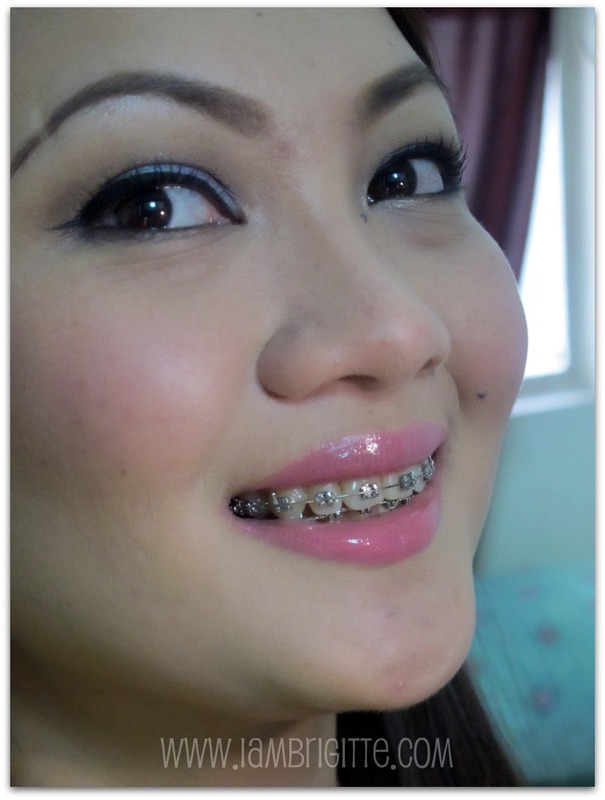 gorgeous as always sis Jheng! btw, anong shade mo sa Cinema Secrets concealer? I read your blog each day but it's my first time to comment. I'm really impressed in doing your eye make up. In fact, I have checked all your FOTDs. I hope you will also decide to do video tutorials again. Thank you and more power to your blog!!! Such a cute, ptryy FOTD. The colours look great on you! Nyx cosmetics have just come to the UK, so am looking frr nice colours to get! what sahde are you in MAC foundation? Do you still wear ELDW in SAND? I have one and I think it is too light for me. I just bought it the other day. SA said I can wear Sand but when I went home to try it, i find it a bit light for me.